I’m a firm believer that everyone needs a neighborhood joint that they can rely on for a solid, affordable weekday dinner. As soon as I stepped into Sakura House, I felt my search was over. Located in a little office park called Sakura Square, you may have to hunt around a little to find the restaurant — it nondescriptly sits on a ground floor spot behind a small rock and sculpture garden. I want to make one thing clear: Sakura House is not a fancy. Expect overhead florescent lighting, green formica tables, and vinyl covered benches. But what they lack in dining room decor, they more than make up with very friendly service and delicious comfort food that hits the spot every time. On the several occasions we’ve been here, we’ve rarely been disappointed. My personal favorite so far has been the udon shrimp tempura soup. The bowl is filled with wonderfully springy udon noodles and scallions dancing in the piping hot soup. Alongside is a plate with carefully placed vegetables and two pieces of shrimp tempura that I like to dip in as I’m slurping the soup. At first it doesn’t feel like it’s going to be a lot of food, but by the time I get half way through, I’m starting to feel it. But not wanting to let any of it go to waste, I push on. At the point in which my spoon has hit the bottom of the bowl, I’m normally 110% full. Stanton prefers the oyakodon, a comforting Japanese rice bowl dish made of chicken, egg, and scallion simmered together and served on top of rice. The meal comes with a bonus miso soup and small salad. It’s the perfect meal for a chilly day, and feels like a warm, enveloping hug for your tummy. A word on the ramen: I’ve read a lot of online praise for the Sakura House tonkatsu ramen in particular. In my personal opinion, the ramen is decent, but not the best I’ve had in Denver. The tonk broth is flavorful, but the ingredient choices miss the mark — the half egg comes boiled (not poached), the noodles themselves are fine, but it’s really the lower-grade, fatty quality of chashu pork would prevent me from ordering this particular style again. It is definitely not a terrible ramen, and for the price (less than $9) it’s a decent meal. 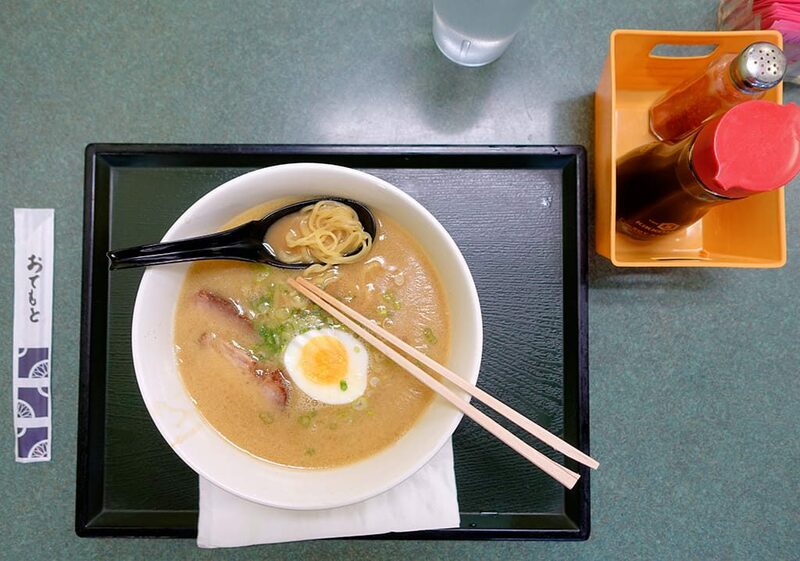 However, if you are a serious ramen connoisseur, you may be left wanting more. Everything else I have ordered so far, including the fried goyza with a delicate dipping sauce, has either matched or exceeded my expectations. I wholeheartedly recommend this place to anyone looking for a cheap, satisfying meal in LoDo. I’m definitely heading back to try out more of their menu. 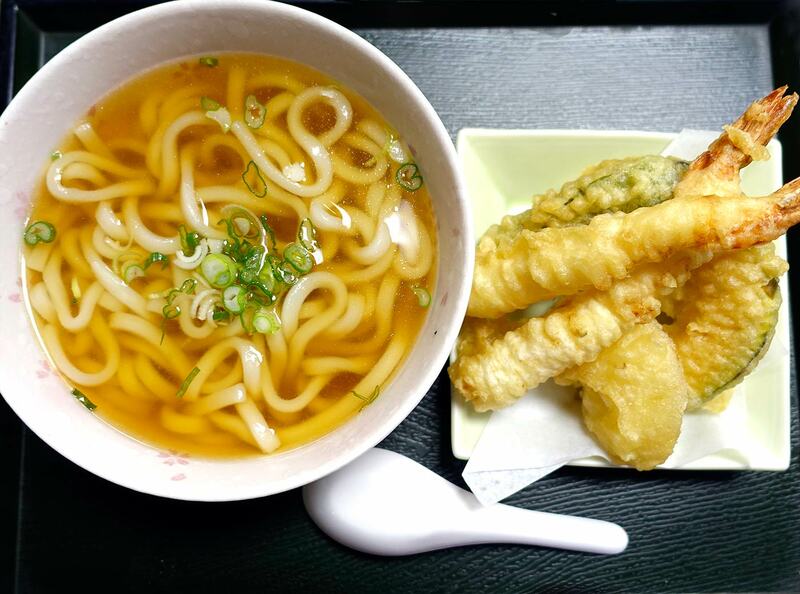 What do you think – could you go for an udon soup or oyakodon several times a week?